The annual Art Walk fills more than 20 spaces across campus with student art, including more than 700 stories by JK-12th Grade artists. Upper School thespians perform Pippen, the fall musical in 2015. Middle School boys paint sculptures in art class in the Hershey Center for the Arts. The ceramics studio in H2L2 features wheels and a kiln. 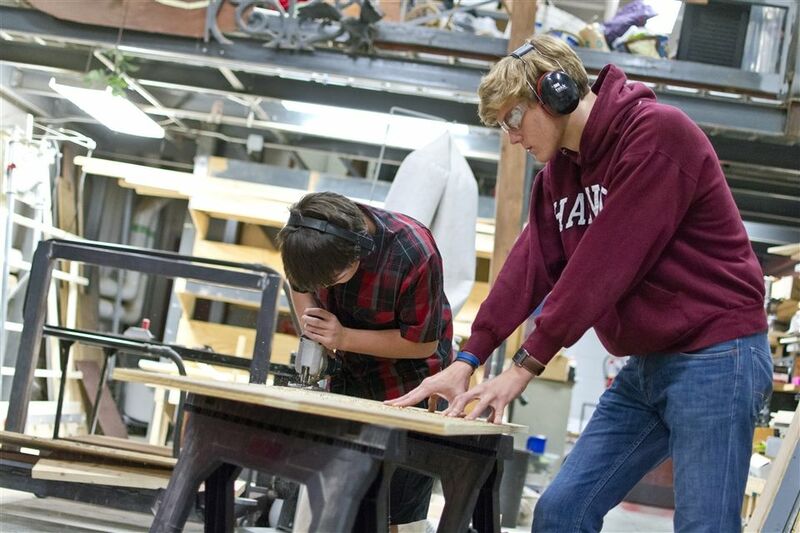 A student works on a surfboard bench in the H2L2 woodworking shop. 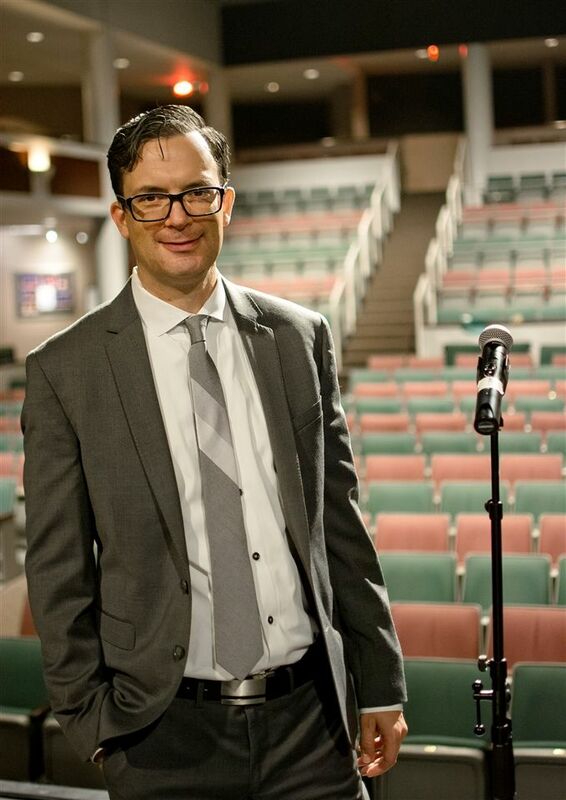 "At the heart of the Collegiate experience we find the arts. In each division and at every level, explorations in the visual and performing arts allow us to communicate our deepest thoughts, feelings and questions as well as our shared understanding of the world." 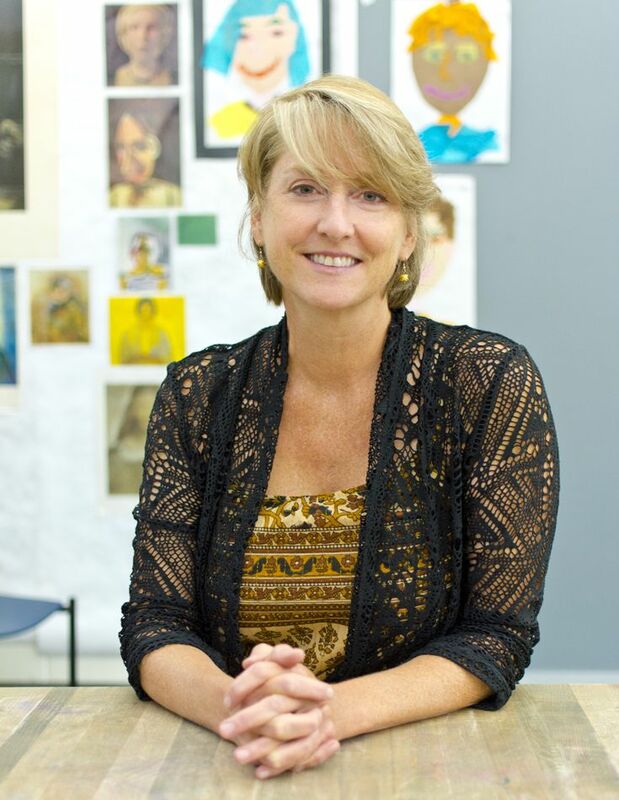 The arts at Collegiate allow a path for students to pursue creativity, inquiry, mastery and expression through all forms of the performing, visual and media arts with a distinguished faculty. These pursuits are thoughtfully encouraged through local and global cultures. Students are encouraged to participate in service learning as they apply to the arts. 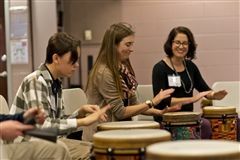 Collegiate School today hosted more than 40 students from across the Commonwealth for the Virginia Association of Independent Schools Student Festival of the Arts. It is the first time a school in Richmond has hosted the event. 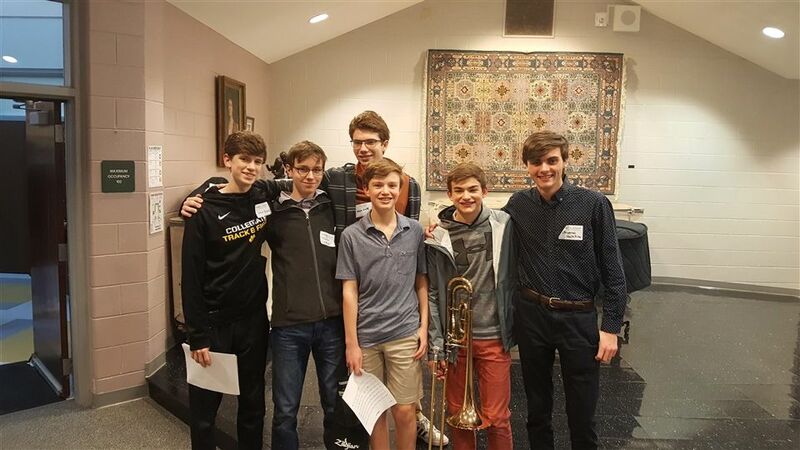 Collegiate School served as host to instrumentalists from 11 high schools across the state for a daylong workshop during which students had the opportunity to work with a diverse group of internationally acclaimed performers, composers and teachers. 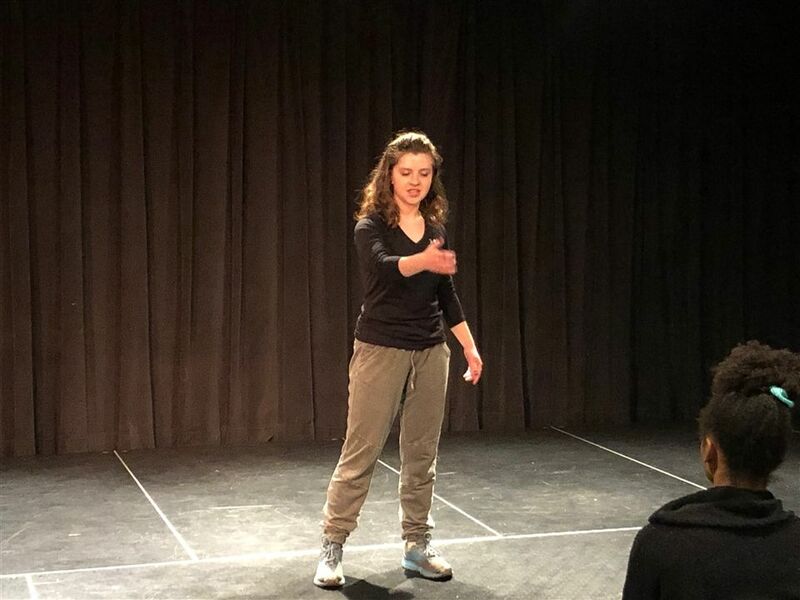 Collegiate School hosted last evening Poetry Out Loud, a national poetry recitation contest that helps students master public speaking skills, build self-confidence and learn about literary history and contemporary life. 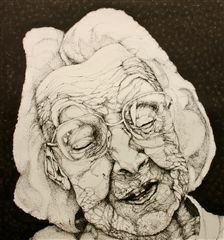 Collegiate School students spent three days this week learning from well-regarded artist Amos Paul Kennedy, Jr., whose work has been featured in the Museum of Modern Art in New York, the Stamperia del Tevere in Rome, and in numerous other museums and university settings around the nation and globe. A tremendous amount of effort (and talent) goes into every Collegiate School theatrical production – on stage and behind the scenes. While the actors out front typically receive much of the glory, here is a look at the students backstage who run the show. Every weekday afternoon and some weekends, the magic of the theater actually happens in the scene shop and on the stage of Oates Theater. The mission of the film and video department is to educate our students in the art, craft, and technology of film and video, lighting and sound production. Our classes and clubs offer intensive hands-on production experience coupled with a broad exposure to many aspects of the arts. We nurture individual talent and skills, and encourage students to become creative, and thoughtful practitioners in the world of media.